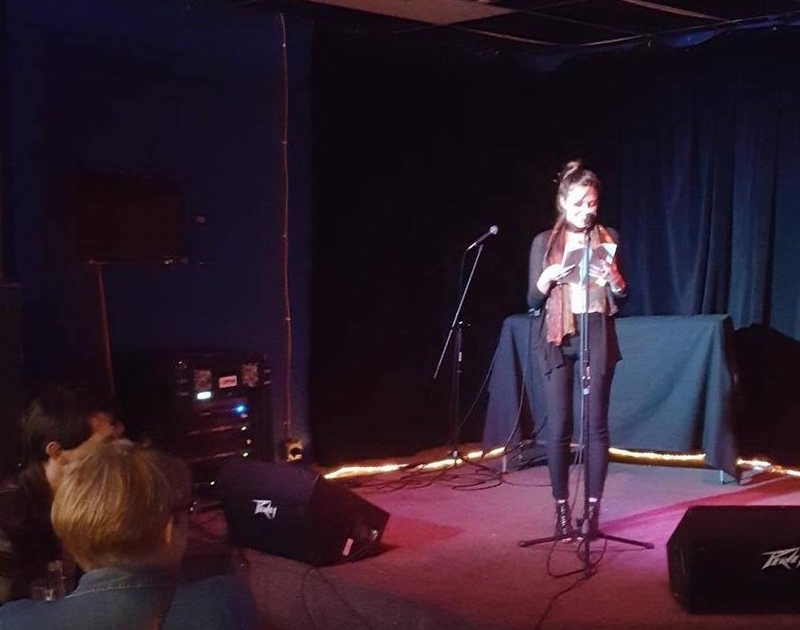 For two years, I co-organized and hosted a monthly literary event series (now in its sixth year!). I scouted and invited performers, designed images and wrote communications to promote events on multiple channels, and acted as MC. 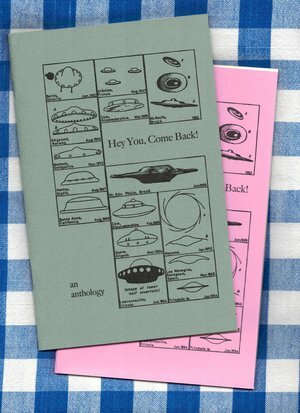 In 2018, for HYCB’s fifth anniversary, we partnered with a small letterpress studio to publish anthologies of work by past readers. Here’s a lovely article about HYCB from BmoreArt.com.